Studies have shown workplace exposure to hazardous drugs can cause both acute and chronic health effects*. You need to be focused on your patient, not worried about exposure. You need to be protected without compromise. The Arisure CSTD was made for you. See how the Arisure system can keep you safe and protected without disrupting your current workflow. 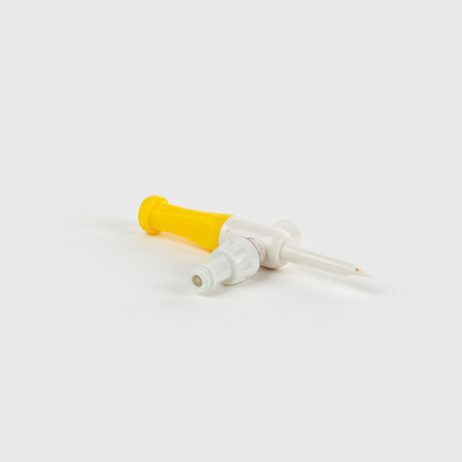 The Arisure CSTD was designed to be the simplest, easiest CSTD to use all while maintaining a completely closed system. 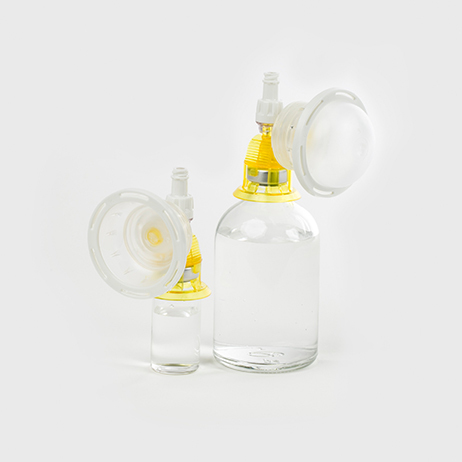 The Arisure CVA is made to protect you from hazardous drug exposure. It is completely closed; mechanically trapping anything from escaping the vial and preventing contaminants from entering the vial. It is a safe and simple solution for reconstitution and transfer of drugs. The Arisure CML is designed to keep you safe. 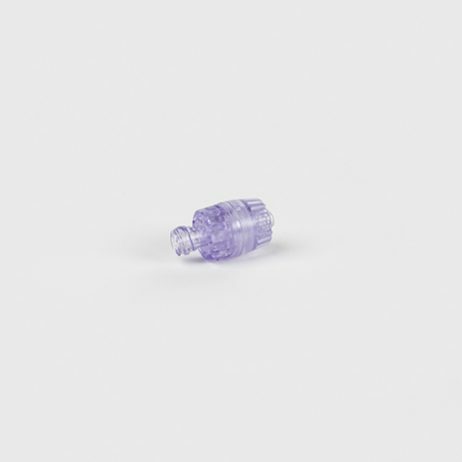 Easy to use and needle-free, it forms a dry disconnect when used with an Arisure needle-free valve. It is completely closed when not accessed, preventing accidental spills or discharge of hazardous drug. The Arisure Dry Spike gives you an easy, safe way to transfer a dose into a bag or container while maintaining a closed system.